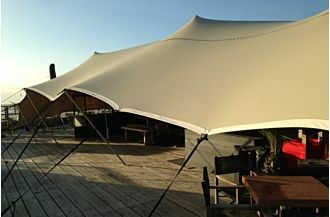 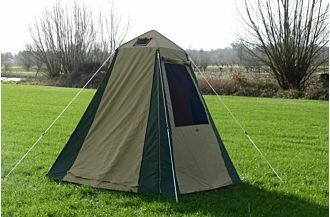 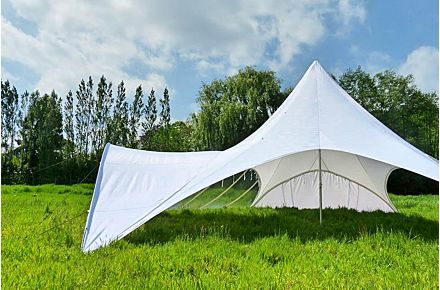 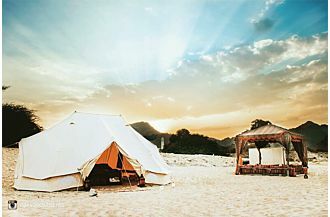 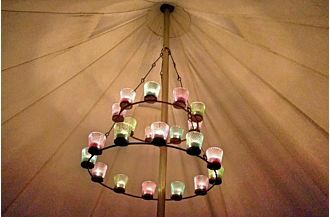 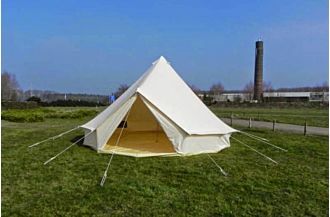 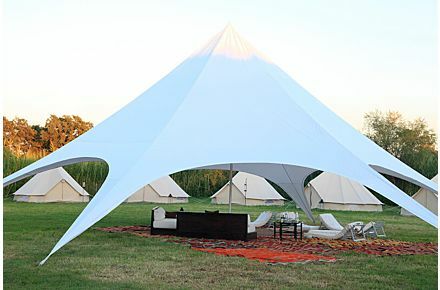 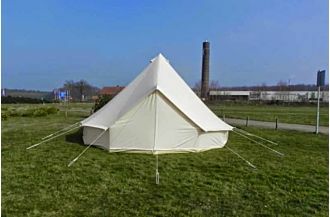 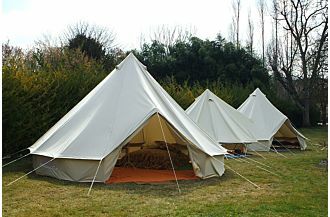 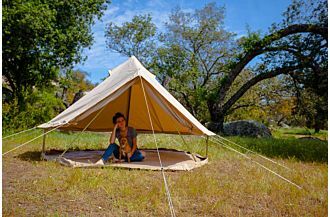 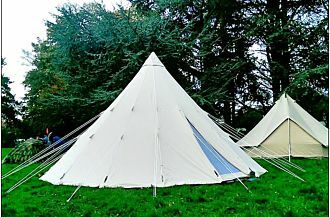 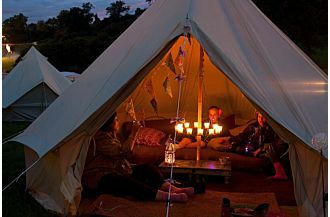 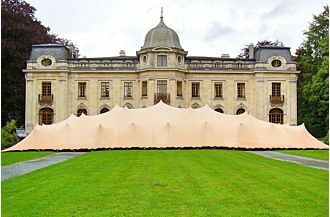 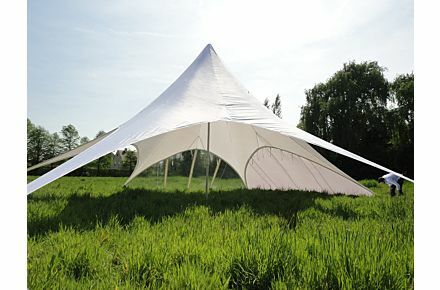 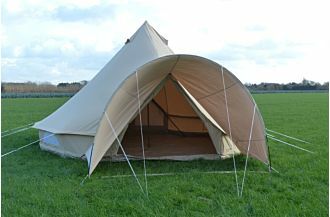 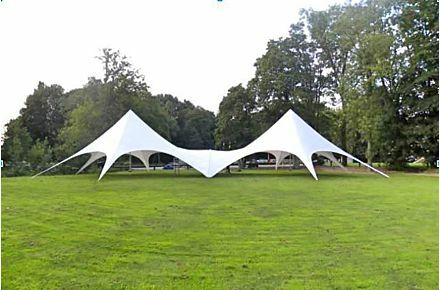 The Starshade is a portable party tent for events that call for professional grade performance and high fashion style. 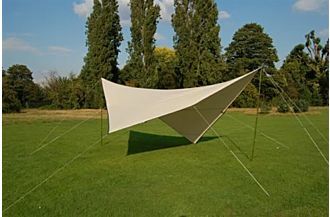 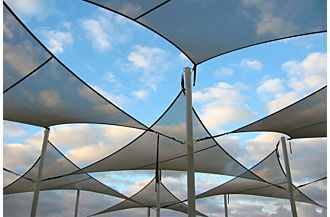 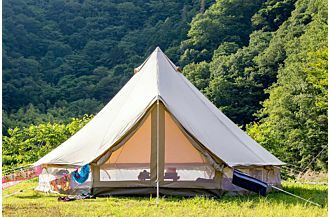 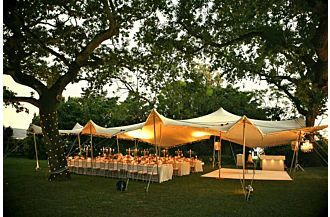 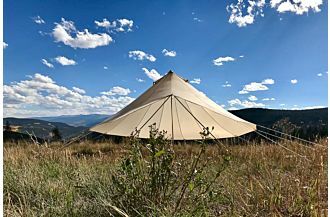 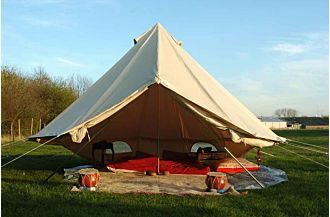 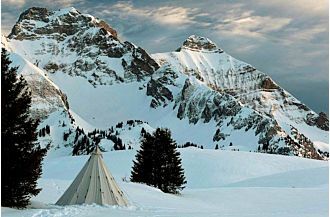 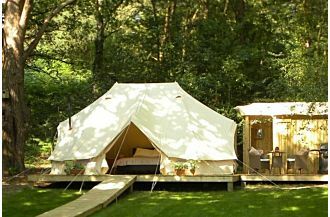 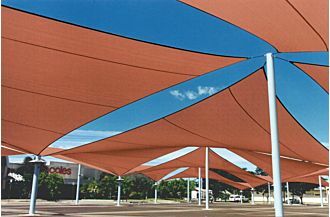 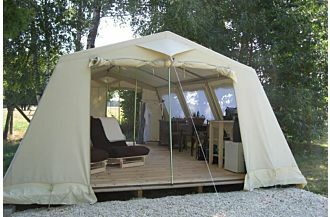 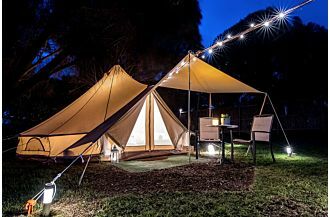 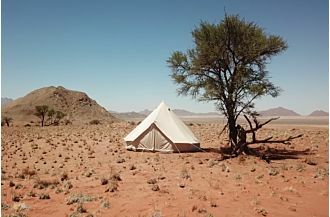 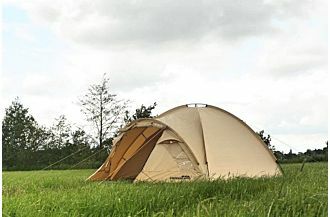 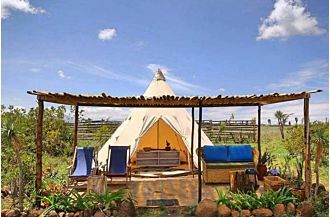 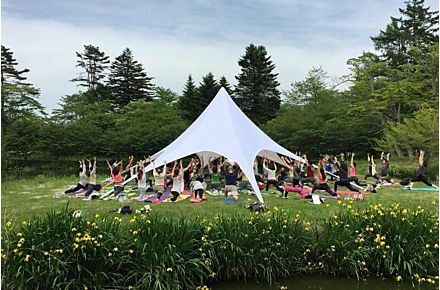 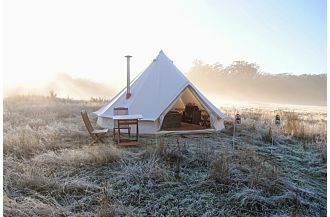 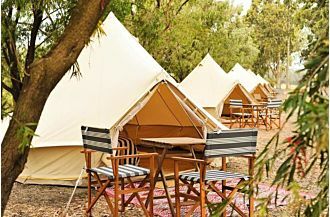 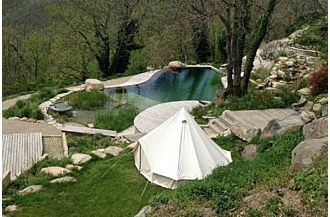 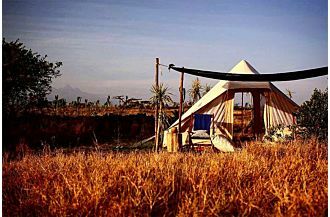 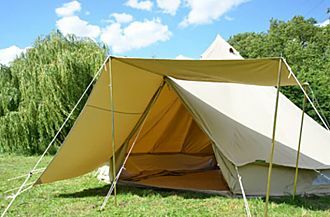 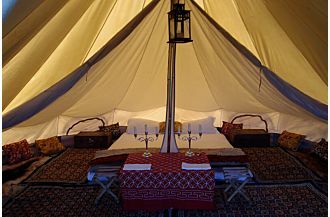 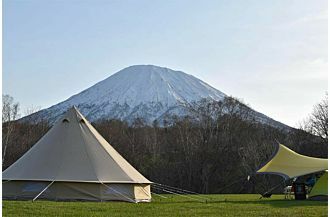 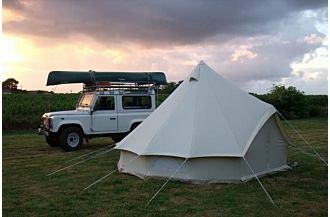 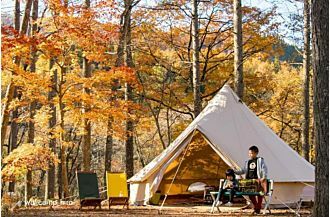 This canopy tent relies on the high tensile strength of our burly waterproof fabric suspended by a single center pole. 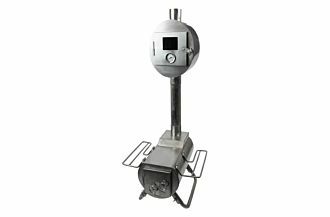 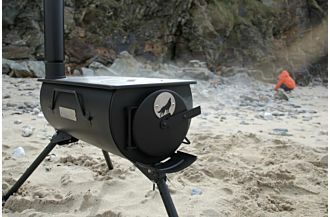 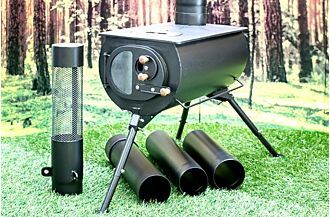 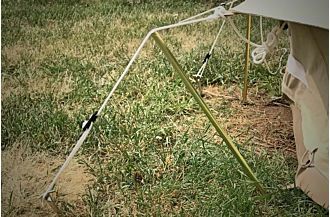 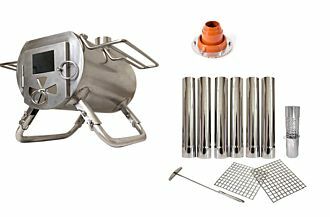 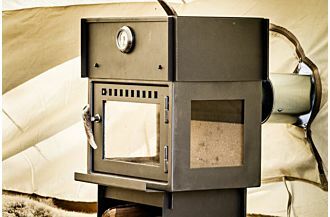 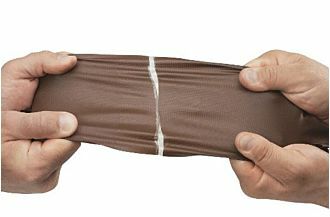 Tension can be adjusted with a built-in hand crank on the telescoping center pole for quick and easy set up. 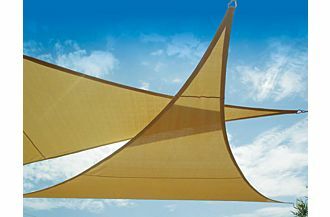 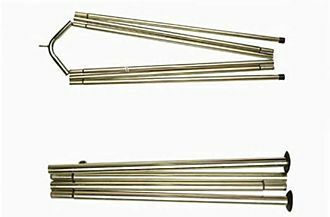 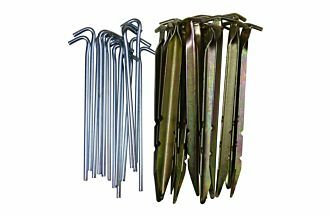 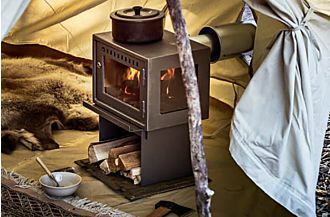 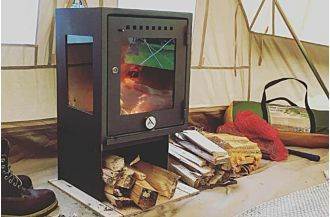 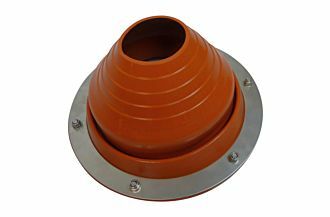 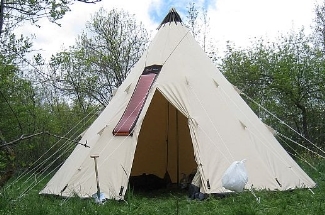 Six heavy duty 50cm (20”) stakes and the dynamic conical shape of the canopy makes it a wind resistant and safe structure for outdoor use in all weather. 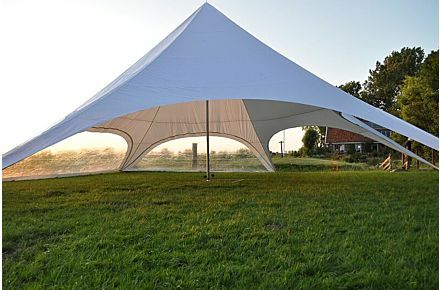 Events in the rain are no problem with optional side walls can be zipped in quacking in bad weather or for customizable privacy. 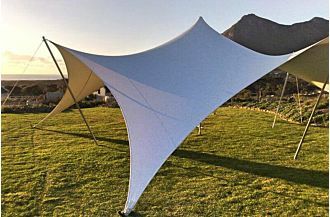 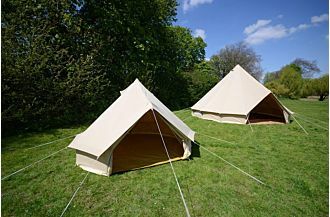 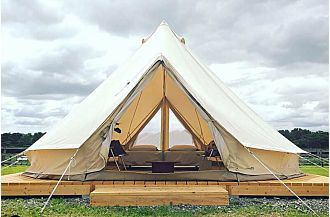 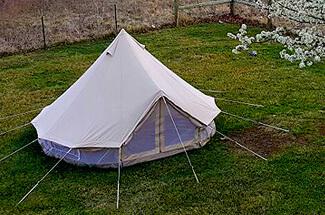 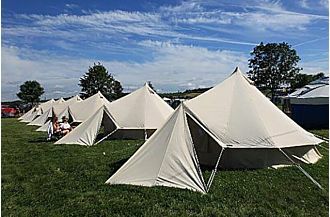 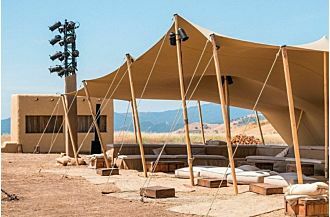 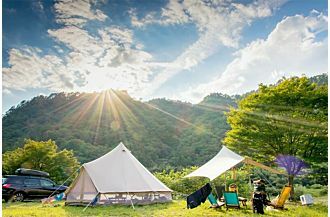 Starshade Connectors can be used to create covered walkways between tents to create a multiple room tent for your guests to explore.